I learned how to BBQ watching my Dad. With pork ribs, it’s always low and slow. Mine are cooked with layers of flavor. 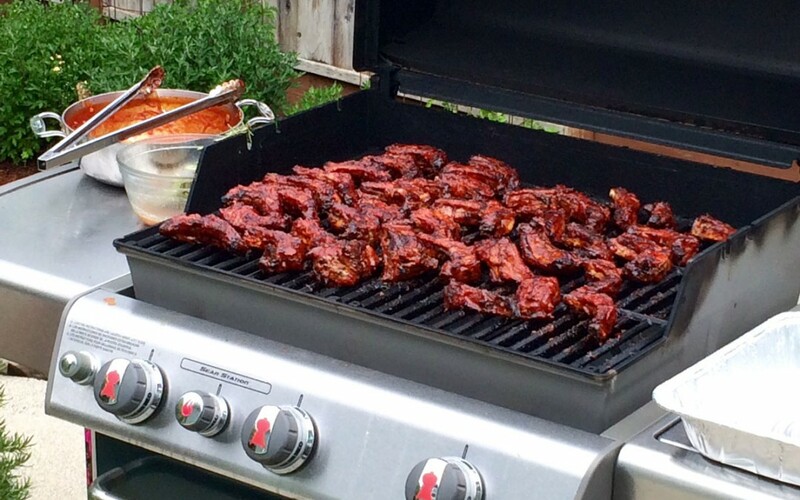 Two very important rules: #1-never walk away from your grill when cooking ribs; they could burn in an instant. #2-Serve with plenty of napkins. 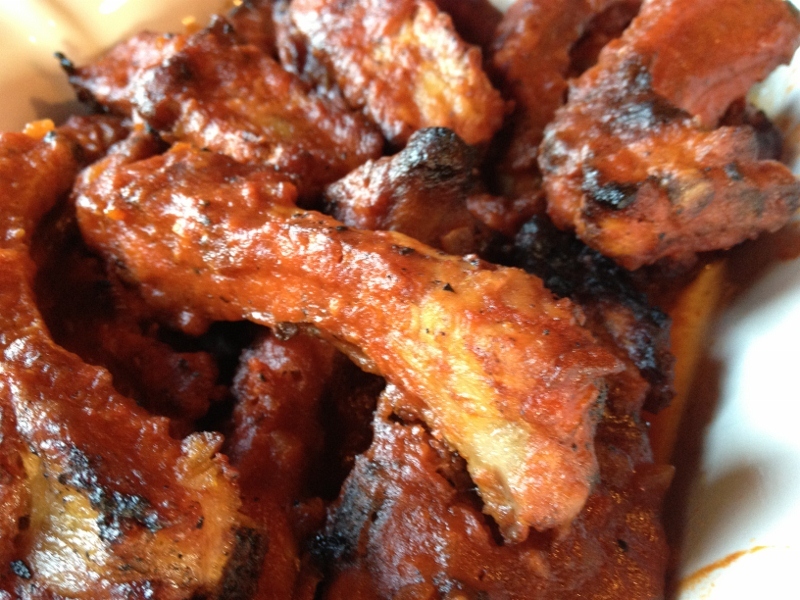 You are going to have to pass around plenty of napkins for these saucy ribs (finger licking accepted)! This is a recipe I created many, many years ago...it's been a keeper! !